Federal Home Health Fraud Defense Lawyers - Oberheiden, P.C. The home health services industry has undergone exponential growth in recent years as a less expensive alternative to in-patient rehabilitation and geriatric care services. Medicare will even compensate friends and family members of patients for the provision of home health services. With the increased expenditures by government healthcare services on home health services, government agencies are increasingly focused on monitoring and investigating home health service providers for healthcare fraud. The Department of Justice (DOJ) has publicly acknowledged its goal of taking a more strategic approach to addressing healthcare fraud, particularly in the area of home health services, in contrast to its historically passive approach, often referred to as “pay and chase.” To this end, federal officials have started employing new ways to investigate individuals suspected of defrauding Medicare, Medicaid, and other government beneficiary programs. In 17 cities across the nation, federal and local officials have combined efforts in Medicare Fraud Strike Force teams. The Strike Force teams include agents from the DOJ, the Department of Health and Human Services (DHHS), the Federal Bureau of Investigation (FBI), and local law enforcement. 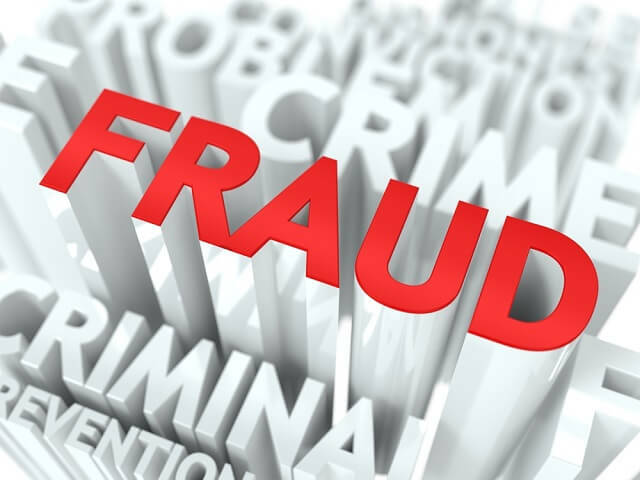 Between 2007 and 2015, these multi-agency task forces have arrested more than 2,300 individuals for healthcare fraud representing more than $7 billion in false claims to the government. If you believe that you are under investigation for home health fraud, you should contact an attorney at your earliest opportunity. The state and federal officials are using coordinated, aggressive and covert techniques to identify, investigate, and prosecute individuals suspected of participating in home health fraud. The sooner you obtain legal representation, the more likely you will be to avoid or minimize any potential charges against you.